Bachelor of Medicine and Surgery at the University of Barcelona (1985). Specialist in Obstetrics and Gynecology. Institut Universitari Dexeus (1985-1990). Diploma of the University of Syrgical Endoscopy in Gynecology. University of Clermont-Ferrand (1990). 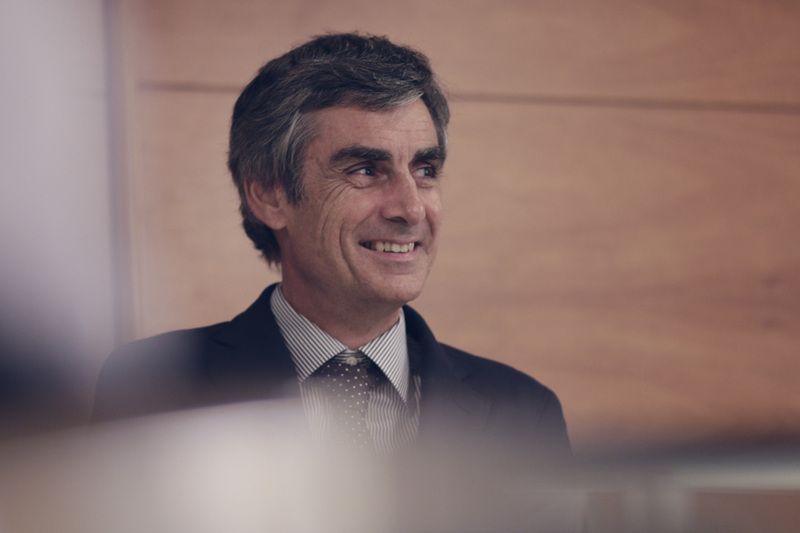 Chairman of the Group of Ambulatory Surgery of the Catalan Society of Obstetrics and Gynecology (2000). Member of the European Society for Gynecological Endoscopy (ESGE), the Spanish Society of Gynecology and Obstetrics (SEGO), of the Spanish Society for the Study of Menopause (SEEM) and Member of the Section of Pelvic Floor of the SEGO. Dr. Sanfeliu has special interest in endoscopic surgery and pelvic floor, having taken national and international training courses. His experience includes endoscopic surgery for benign pathology, hysteroscopic surgery, vaginal myomectomy surgery, correction of genital prolapse and pelvic floor disorders. Also he dedicates to monitoring and personalized attention during labor.